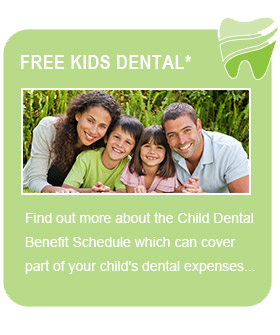 At Redbank Plains Dental we are the members choice of many health funds. Maintaining your oral health can be an unexpected expense, especially in the case of dental emergencies. 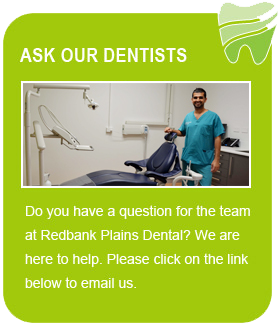 Many patients seek medibank private members choice dentists but struggle to find a practice that provides this service. What does being a members choice mean? This means that at Redbank Plains Dental we have agreed to charge members of funds an agreed schedule of fees for each procedure. These fees are lower than that of many dental practices who are not members choice providers, and as a result you are more likely to pay a smaller ‘gap’ payment towards your treatment at Redbank Plains Dental. 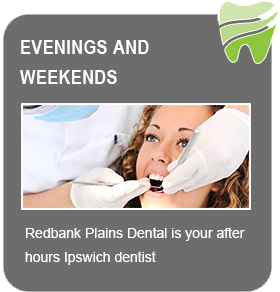 To find out more about our payment arrangements, or to book an appointment at our dental practice located in Ipswich, please contact us.